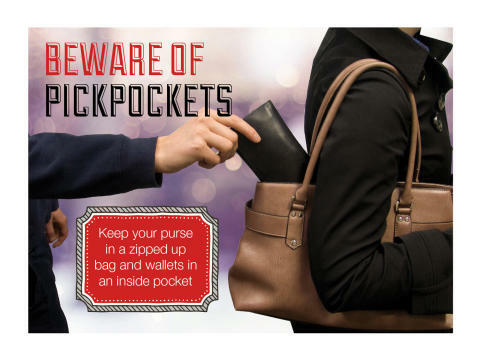 We received reports of four incidents recently where purses were stolen from shoppers’ handbags. The thefts took place on Wednesday 19 December and Thursday 20 December, at ASDA in Anton Mill Road, Tesco in River Way, and in the town centre. Sergeant Mike Thorne said: “These incidents have caused distress to the women who were targeted. “As part of Operation Scrooge, we’re using a variety of tactics to disrupt those who take advantage of shoppers and businesses in the run up to Christmas. “We will continue to do that but we would also like to remind people of the steps they can take to protect their property.